PREVNet is a national network of leading researchers and organizations, working together to stop bullying in Canada. It is the first of its kind in this country and a world leader in bullying prevention. Through education, research, training and policy change, PREVNet aims to stop the violence caused by bullying - so every child can grow up happy, healthy and safe. The law on bullying in Canada and your rights and responsibilities. 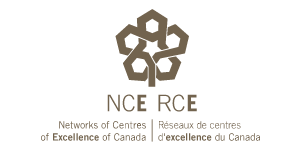 Mobilizing research to improve the lives of Canadians and enact social change. Help support PREVNet through CanadaHelps, a one-stop-shop for giving that makes donating online easy and secure.